Quality breakfast and lunch for low prices making this a gem in the desert since 1985. From a variety of omelets and pancakes to highly praised biscuits and gravy. 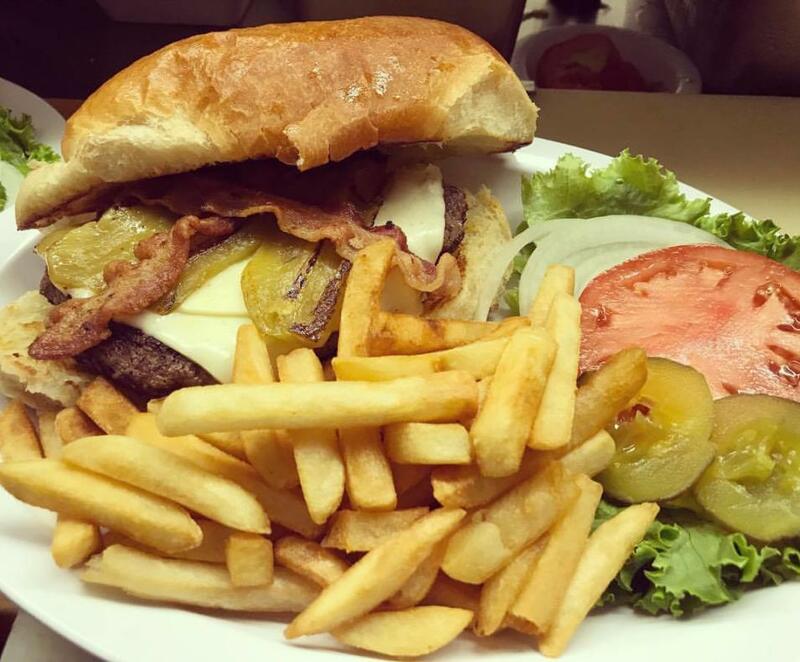 For those craving an early lunch, the menu includes items like sandwiches, chili and the famous Giant Cottage Burger.